Nathan has a background in customer service and sales spanning over 10 years. He worked in multiple retail sales jobs as well as banks. Using this knowledge, and his affinity for real estate, he jumped right in with both feet. In his first year he closed 4 Million is sales. Nathan prides himself on making sure his client’s requests and needs are being met with haste and attention. He not only uses the traditional methods to sell and find homes, but has a large social media presence, which is ever growing, to market and network providing value to his clients. 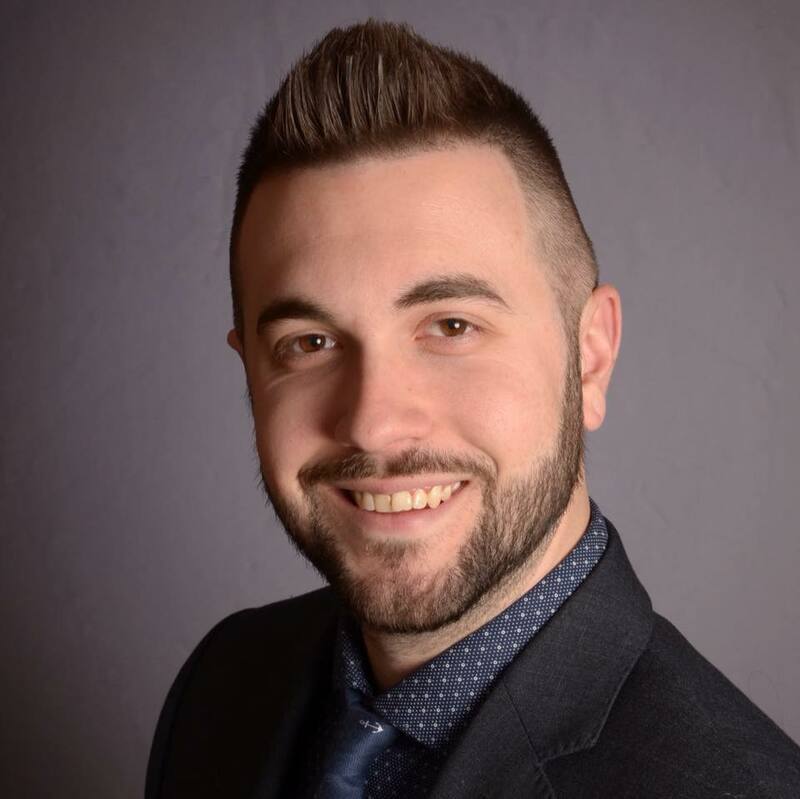 Working with Nathan is not just transactional value, having lived and worked in the Somerset/Hunterdon/Middlesex County area for 15 years, he can provide guidance on non-real estate related questions, as well as trusted referrals to help the transactions run smoothly. Working with Nathan you not only gain a strong agent, but a long term trusted resource.